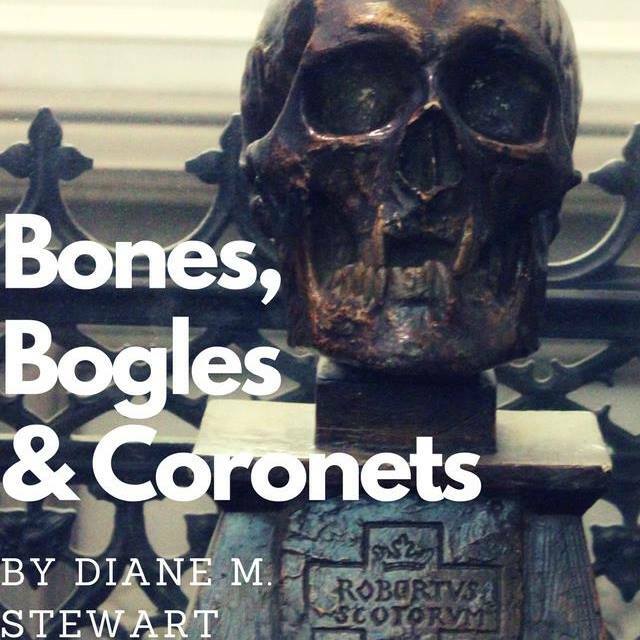 Read more"Bones, Bogles & Coronets"
On Top of the Abbey! 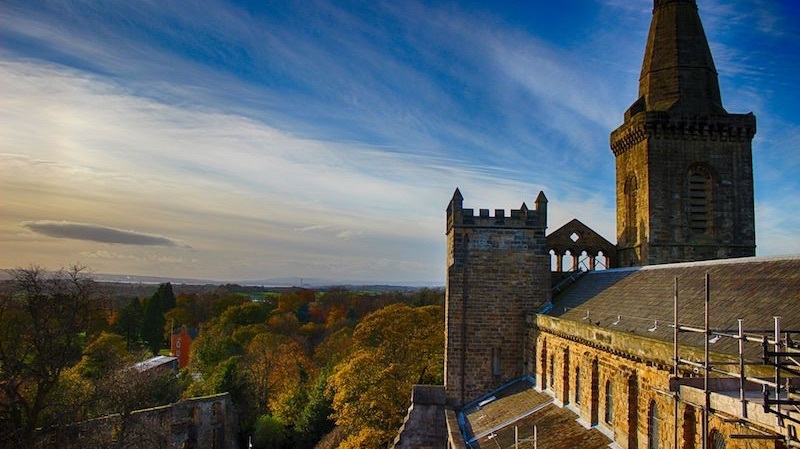 Read more"On Top of the Abbey!" 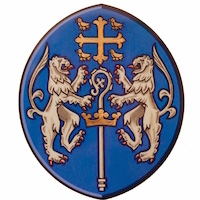 The sermon preached on Remembrance Sunday, 12th November by the Minister, Rev MaryAnn R. Rennie. The sermon preached at the 11am service on the 500th Anniversary of the Reformation, Sunday 29th October 2017 by the Rev MaryAnn Rennie.